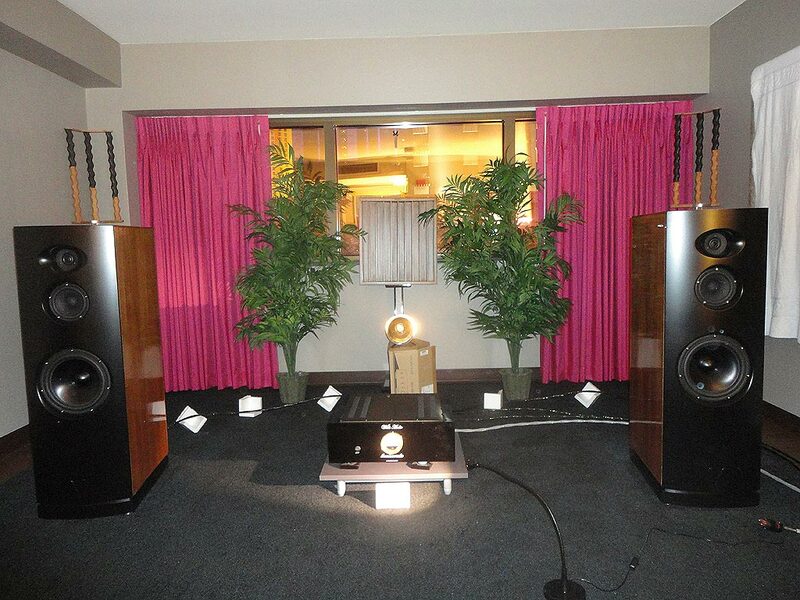 My favorite of both shows may just be the pairing of the TNT Audio amps and Kaiser Kawero Speakers ($66K) in the Wadax room at THE Show. 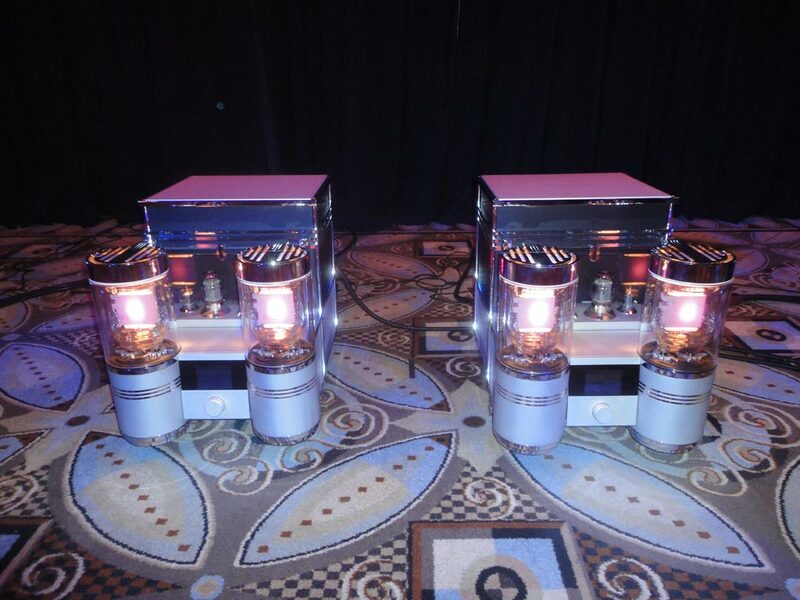 One of the most profound show turnaround stories was the appearance of the Audio Power Labs 833TNT Monoblock Tube Amplifiers ($175K) which were used in a less than acceptable system with the Leonardo Model 8 Ribbon-Planar Speaker at the Rocky Mountain Audio Fest. At that time I had said, “I believe, individually, these components have the capacity to sound far better and perhaps utterly enchanting, but this was a tough demo.” In a stunning about face the 833TNT was glorious when paired with the Kaisers! Ricky Brown at Wadax had this rig set up superbly. 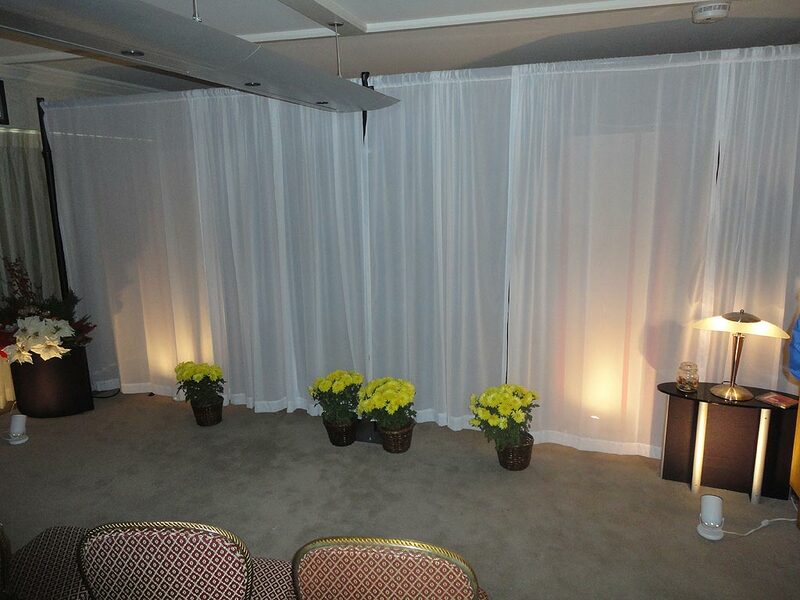 Though the Kaiser is not a huge speaker, by placing them farther away than usual they were able to breathe and cast a monstrously large and utterly natural soundstage far closer to attendance at a live event than most systems at the shows conveyed. Both vinyl and file playback were neigh unto unassailable; hearing a comparison of Una Sera Noche first via a 24/196 file from the Wadax Hermes Server ($44K), then from the test LP through the Wadax Pre 1 with Phono ($34K) was a treat. The mystery shroud curtain of sound trick is getting old for this panel maker. 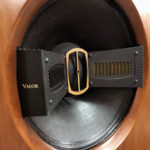 Seeing two of the DWM and DW-1 (alternative appearing) woofer modules ($795 each) situated in front of the rest of the speaker system obscured by a veil was boring. 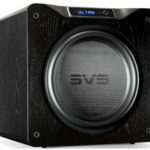 It was evident that the additional woofer units lend needed support for the 3.7 Speaker ($5,495), however while macrodynamic impact was fortified, low end extension was not appreciably. 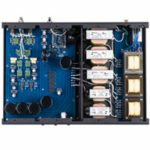 The three-channel setups Magnepan typically uses preclude serious evaluation of the main speakers; the use of the center channel may localize the center image, but it also impedes a proper two-channel evaluation. 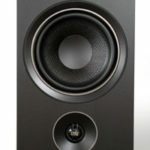 Voce Audio speakers appeared in two rooms at two decidedly disparate system price points. 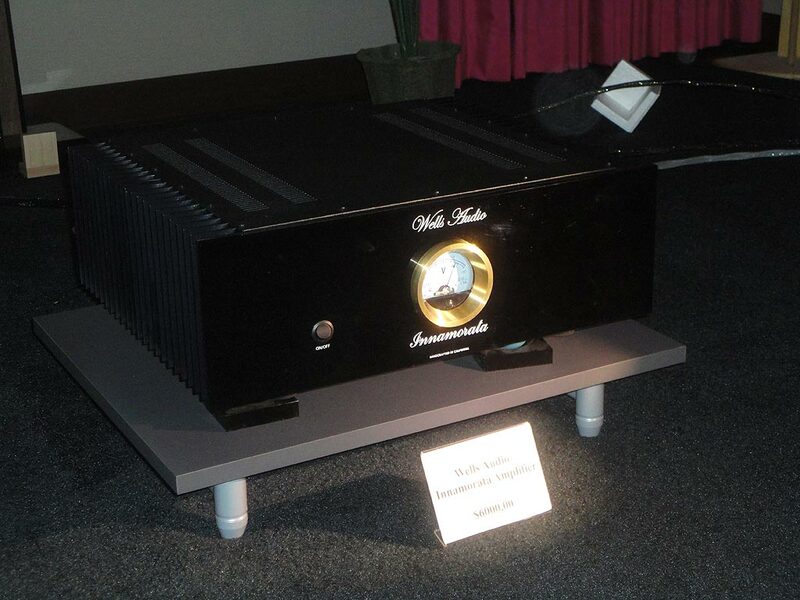 An MSB-based system put up by One World Audio featured the following MSB products; Data CD IV Disc Player with Power Base ($7,490), Analogue DAC with volume control ($7,990), 203 Monoblocks ($27,500/pr). An Auraliti L1000 Music File Server ($5K) was employed for file playback. The analogue front end was headed by the Scheu Premier MkIII table ($4,425), and 9” Tacco Tonearm (3,995) with Soundsmith Hyperion OCL Phono Cartridge ($7,500). All cables and power distribution were from WyWires Gold and Silver Series, the loom and conditioning total was approximately $10,800. 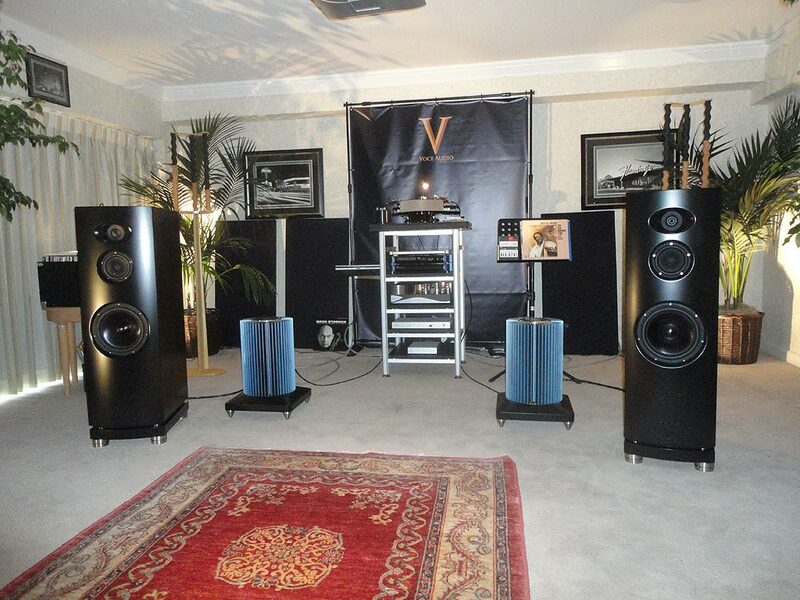 The system was driving the Voce VA-3s Speakers ($29,575/pr), which were sitting upon Stillpoints Ultra 5 support ($6,060). Total system cost was $118,600. A decidedly lower priced rig with the identical speakers was heard in the Wells Audio room, where Bybee enhanced gear was the order of the day, a Windows laptop (if I recall correctly) acting as file server to the Music Hall 25.3 DAC modded with Bybee Labs Music Rails ($2.5K), Jolida Fusion Preamp with the same Music Rails ($2.5K), Wells Audio Innamorata Amplifier ($6K) and Bybee RCA Interconnect Bullets ($2.4K), fed by the Wells Audio “Petit Looking Glass” Silver Edition Power Conditioner ($2.5K) all feeding the Voce VA-3 ($29,575). Was the sound Bybee’d to death? Actually, no; it was engaging and extremely good for a system running at $20K including the WyWires loom. The system made a convincing argument for pairing select affordable components with more expensive speakers. Who manufactures the complimentary electronics driving the Kingsound KS-10? Were the 120W capable of pushing them up to reasonable listening levels? 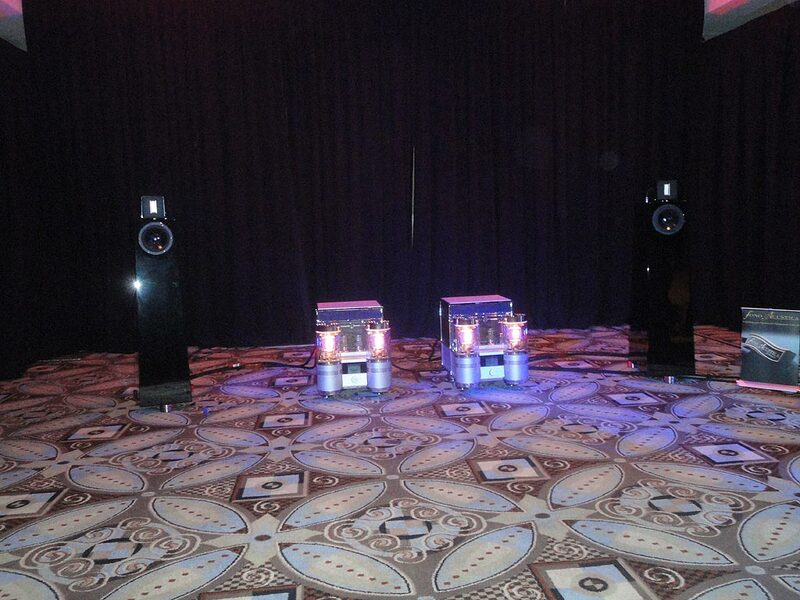 They were driven by Kingsound amps & a KS preamp. I don’t remember the CDP. Yes 120 watts was enough!!!!! Ant Slappy is correct; the Kingsound KS-10 was driven by the P-100 Amp, but they were using the Consonance D-Linear7 High Definition Digital Interface and the Consonance D-Linear8 24/192 Decoder, I believe, as front end. I HAVE GOT TEN AUDIO POWER LABS THE LARGEST COLLECTION IN THE WORLD!!!!!!!!! !